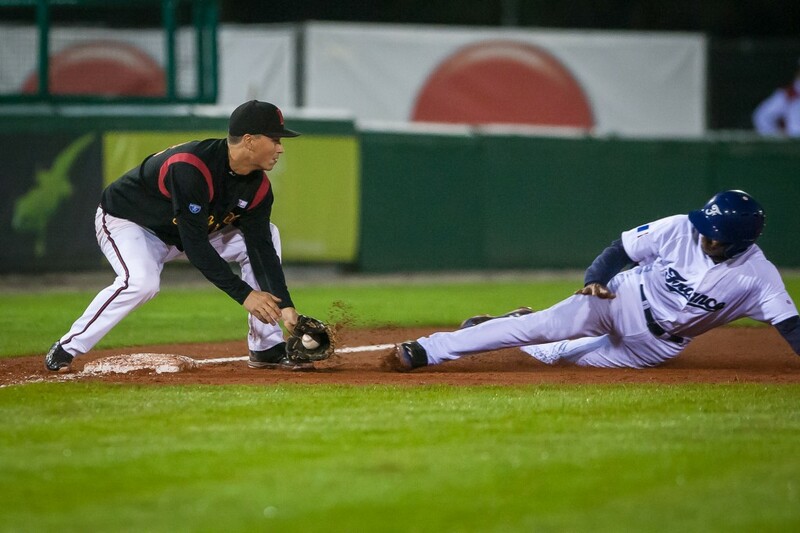 The Technical Commission of Confederation of European Baseball (CEB) also set the groups for next year’s national team competitions and announced them officially on Friday morning. The European Championship in Hoofdorp from September 9 to 18 is going to be the main event. Group A consists of defending champion Netherlands, Czech Republic, Germany, Russia, Great Britain and Sweden, Group B of Italy, Spain, France, Belgium, Greece and Croatia. Additionally C-Pool European Championships were awarded to Miejska Gorka, Poland and Ljubljana, Slovenia after federations subscribed for next year’s events. Groups also were set for the U21 European Champions, U18 European Championship, U15 European Championship and Qualifiers, as well as the U12 European Championship.